These are resources and links for our June, 2013 iPad Media Camp in Michigan hosted by the Jackson County ISD Ed Tech Team. 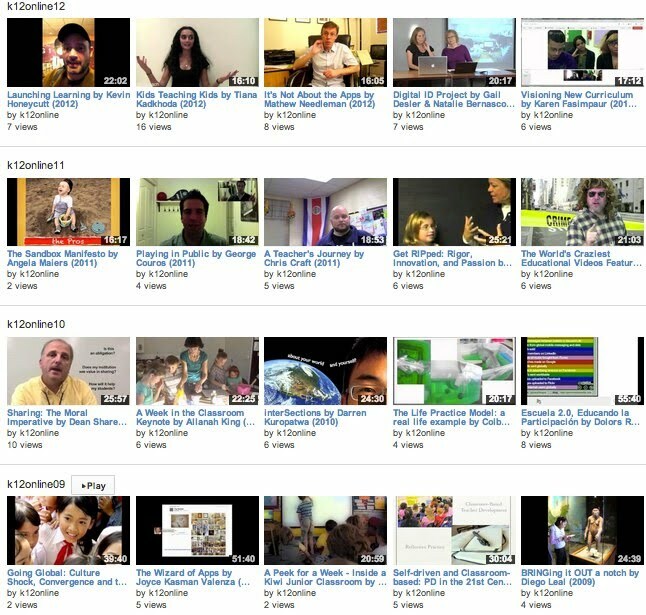 Why Integrate Video Production in the Classroom? Best Free Professional Development on the Planet: The K-12 Online Conference!